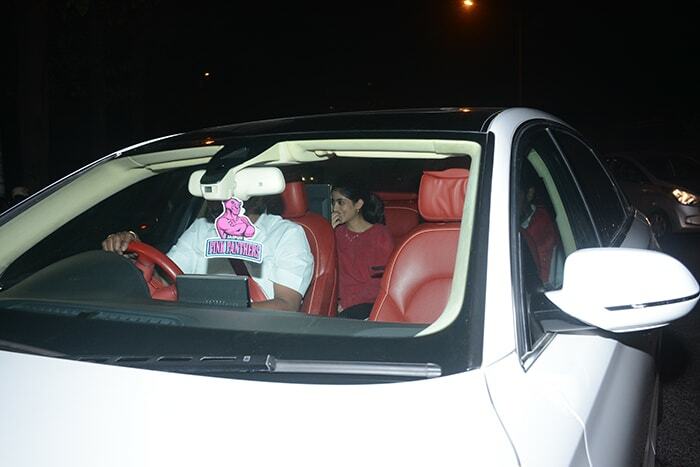 Abhishek Bachchan and Navya Naveli Nanda at Farah Khan's birthday bash. Farah Khan hosted a grand birthday bash at her Andheri apartment in Mumbai on Tuesday. Farah blew out 54 candles on her birthday cake yesterday and partied with her BFFs. 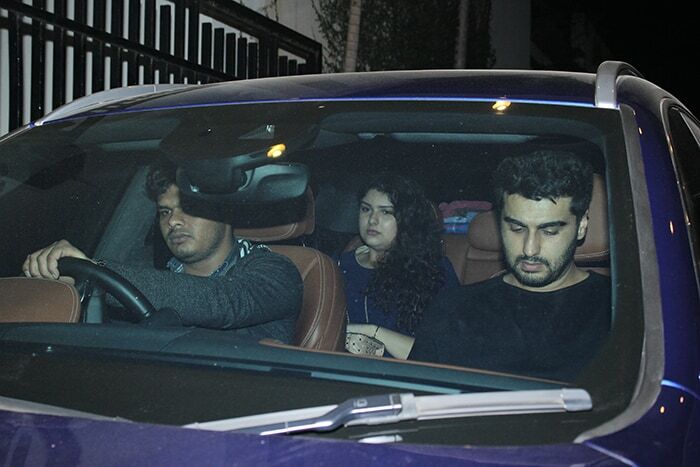 You say the word 'party' and Karan Johar is there... so are Malaika Arora, Arjun Kapoor, Shilpa Shetty and Raj Kundra, Anil Kapoor, Abhishek Bachchan and niece Navya Naveli Nanda, all of who were spotted outside Farah's residence yesterday. Actor Rajkummar Rao, Chunky Panday and wife Bhavana also checked in. Earlier, mid-day reported that Farah wanted to have a birthday lunch with close friends and family but Anil Kapoor insisted that she should have a grand party. 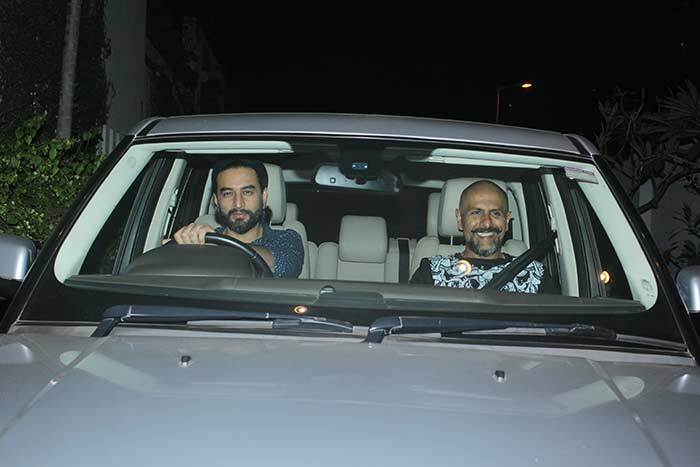 Other guests at Farah's birthday bash were stars like Mini Mathur and husband Kabir Khan and music composers Vishal and Shekhar. 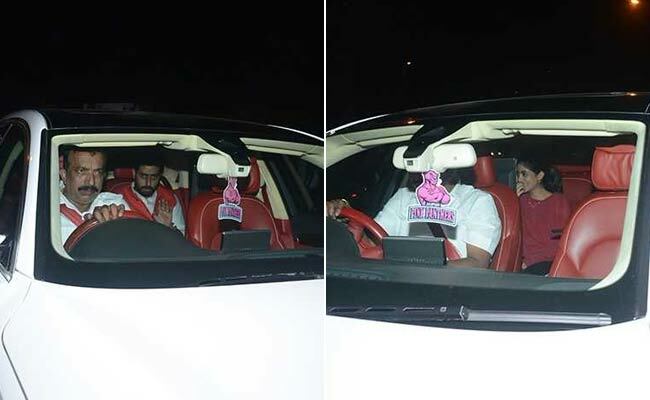 Farah's brother Sajid Khan also enjoyed the birthday celebrations. Golmaal Again star Tabu was also there. Ahead of the birthday, stars like Malaika Arora, Abhishek Bachchan and Shilpa Shetty wished Farah on social media with adorable posts. Abhishek Bachchan posted this cute photo from the shoot location of Kabhi Alvida Naa Kehna with a lovely message. Happy Birthday Farahbia. This photo was taken on my last day of shoot for KANK 's New York schedule. We were shooting at Columbia University. It was freezing!! 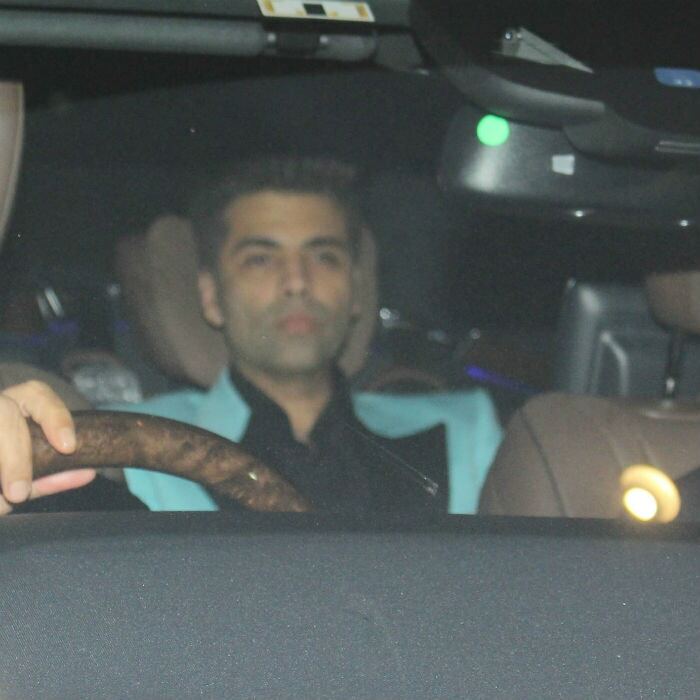 That morning @karanjohar, @farahkhankunder and I drove to set together. The two of them wanted to hear Hindi film songs and I was subjecting them to rap. We only realised how cold it was once we reached set. 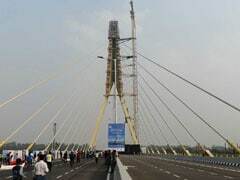 We took this photo after I had finished my work ( they were carrying on with Shahrukh). As she will also tell you, that entire schedule I kept liberally "borrowing" Farah's "'s " as she calls them. Evidently, on that day I wasn't going to.... I mean, just look at what she's wearing!!! She knew my ears were about to fall off so she asked for my headphones and put them on me. Although at the time I joked saying she was ensuring I don't make her listen to my music anymore, I know it was done out of love and to try and protect me from the cold. It's these little things that endear me to her. Inside the hard, loud, careless exterior demeanor she tries to project, she's actually a very emotional, loving and caring person. Especially towards me and I appreciate that immensely. Happy Birthday my Farahbia. Love you loads. Have a superb day. And, Malaika Arora posted this picture and wrote: "Happy happy bday @farahkhankunder ...here's to many more chaiyyas and a lifelong supply of yakhni pulao....p.s..my pout is better than yours." Shilpa Shetty shared this picture from the sets of Super Dancer. Of her birthday, a source close to Farah earlier told mid-day: "Farah has told everyone that it will be an early dinner, not a party that will go on till wee hours of the morning. On the menu is Farah's home-cooked food, including her famous mutton yakhni pulao." Happy birthday Farah Khan, hope you have a great year ahead. Happy Birthday Farah Khan Kunder: Here's Where The Foodie Director & Choreographer Loves To Eat Out At!